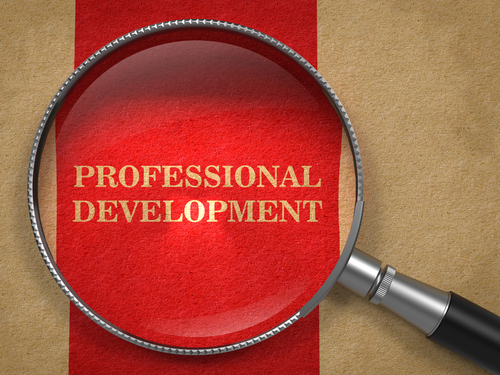 This idea about finding the right professional development opportunities for talented people in your organization makes a lot of good sense on so many levels! Taylor Strange is director of special programs at the Center for Nonprofit Advancement in Washington, and in that position she struggled with the very common problem of the mismatch of traditional development opportunities and the needs of senior-level staff. Then she took notice of what a local theater company was doing in response to the problem. And when she met Jon Pratt of the Minnesota Council of Nonprofits (MCN), the idea caught fire. After a call that included others in their organizations, Strange became a test case for an exchange that allowed her to shadow the person at MCN in the role equivalent to her own at the Center. She’ll interact with the whole organization and attend a board meeting—and then her counterpart will do the same at the Center for Nonprofit Advancement.